The Incedible Hulk is probably the movie that Marvel would like to forget. (I know I wish I could get back those two hours of my life.) It was their second attempt at telling the Hulk’s origin story, after Ang Lee’s failed attempt only a few years before. However, Edward Norton, who plays Bruce Banner / The Hulk managed to muddle the entire thing, at least according to Marvel. The Incredible Hulk is the Hulk’s same old origin story. Dr. 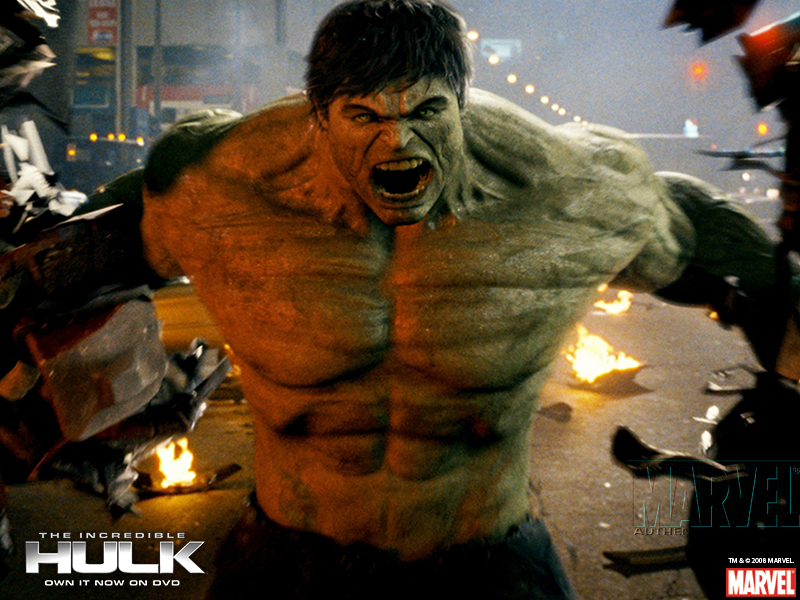 Banner is exposed to gamma radiation, which turns him into a rage monster when he gets angry. While he’s trying to create a cure, the military is pursuing him, hoping to turn him into their own weapon. The Incredible Hulk is still considered canon, and part of Phase 1, even though the Hulk is played by Mark Ruffalo in later films. Canon means that its storyline is continued in later movies. For instance, in The Avengers, Dr. Banner mentions that the last time he turned into the Hulk he “broke Harlem,” referring to the story of The Incredible Hulk. Reportedly, Marvel dropped Norton because he was incredibly difficult to work with. He insisted on having a say in the script and what scenes were included in the final cut. He frequently argued with director Louis Leterrier. For instance, he would show up on the day of a shoot with brand, new pages he had written. If you have any sense of how movies are made, you know that everything is planned months in advance. As you can imagine, there were many heated discussions. Norton wanted more scenes that focused on character development, while the director and Marvel wanted more action. What they wound up with is a terrible mix of both. You can almost see the movie struggling to be either a character piece or an action movie. Frankly, Norton’s character-focused scenes stink. The audience doesn’t need scene after scene of him sleeping in the streets, wandering the roads homeless, on the run from the military. There’s a reason actors don’t usually direct movies. An actor is only part of the story, a cog in the machine. The director is the one with the overall vision. It’s clear that Norton thought he should be the entire vision of the movie. Even when there is some action, it’s the same sequence over and over again. The military never comes at the Hulk with anything different. Those scenes are repetitive and unimaginative. Poor Liv Tyler, who plays Betty Ross, plays the stereotypical girlfriend whose only function is as a device to move the hero’s story along. I want to see a YouTube montage of all the times she says, “Bruce.” If she said “Bruce” one more time, I was going to have my very own Hulk-out session. 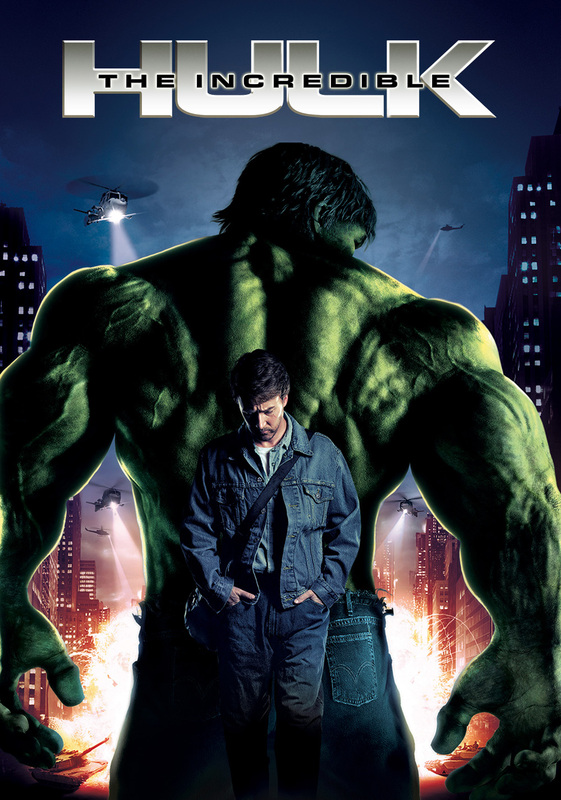 Although The Incredible Hulk wasn’t a huge success, it managed to take in $134 million in domestic gross. That may seem like a lot, but compare it to Iron Man, which was released the same year, and made $318 million. Marvel considered it a failure.